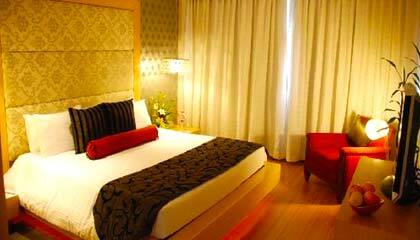 Gateway Hotel on Residency Road is in close proximity to both the Airport and the Railway Station. Positioned at a convenient location of the city, The Gateway Hotel Residency Road Bangalore is a premium destination that keeps the valued guests delighted throughout their stay. Offering a wonderful blend of business and leisure facilities, the hotel caters to various needs of the discerning visitors with traditional Indian hospitality and immaculate services. The hotel, with a splendid edifice, bestows luxurious accommodation and sumptuous dining facilities in the cozy essence of gracious environment. Its well-equipped and spacious meeting and banquet halls are ideal for organizing business event and social or private function. 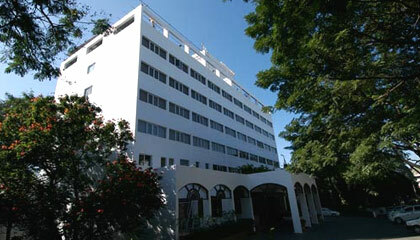 In short, The Gateway Hotel Residency Road Bangalore is an abode of comforts and luxury that makes each and every stay a memorable experience. The hotel encapsulates 94 elegantly appointed rooms and 4 luxurious suites, categorized into Standard Rooms, Superior Rooms, Executive Rooms and Executive Suites. All the units are outfitted with contemporary amenities and services. 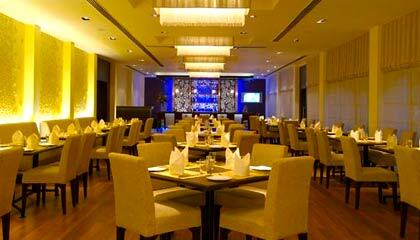 GAD: An all-day dining restaurant offering variety of appetizing cuisine. 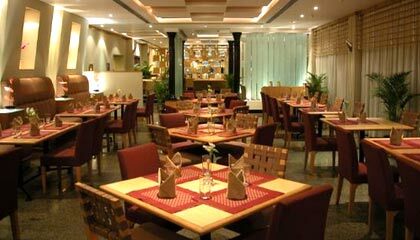 Karavalli: A celebrated Indian restaurant serving scrumptious foods. 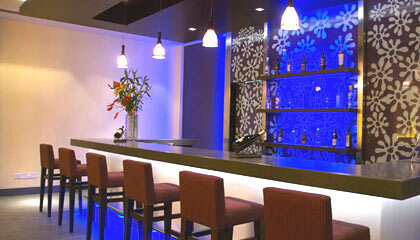 Sphyre: A stylish lounge bar offering a selection of mysterious drinks & cocktails. Deli: Enjoy exotic sweets & chocolates along with sandwiches & salads.